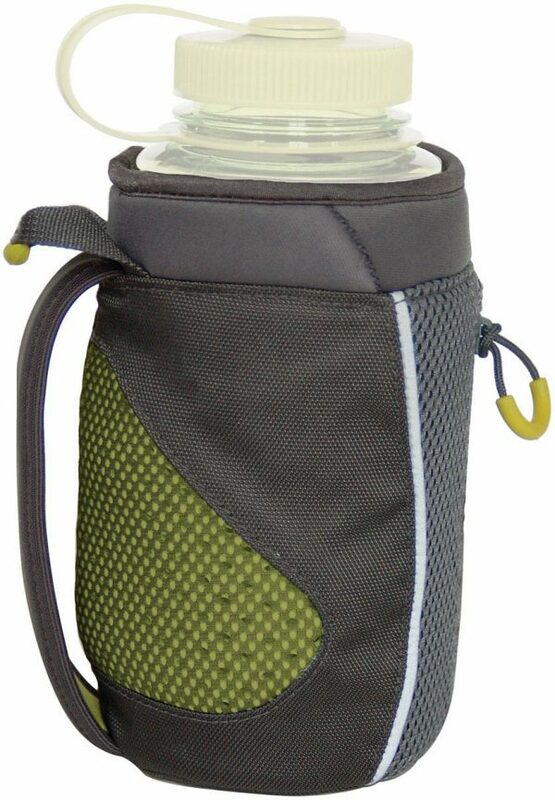 Bottle carrier lets you carry your 32 oz. Nalgene in style. 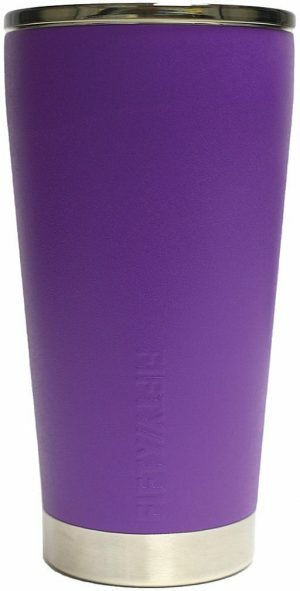 Insulated, great for running or walking, connects securely to your belt or pack, zippered stash pocket for keys / ID.